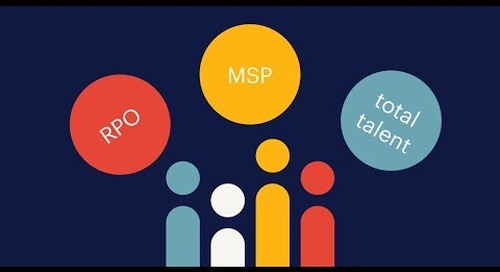 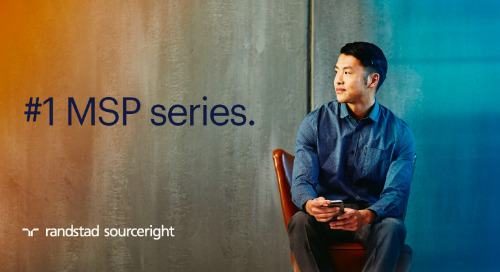 Home » managed services programs (MSP) » benefitsPRO: more employers shifting emphasis to gig, freelance workers. 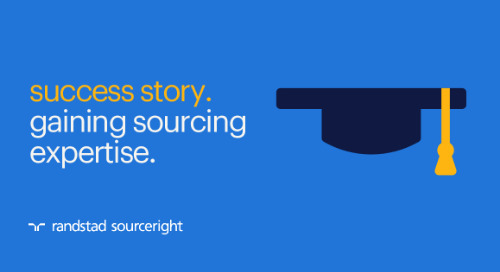 The future will belong to the companies with the most agile, best integrated workforces. 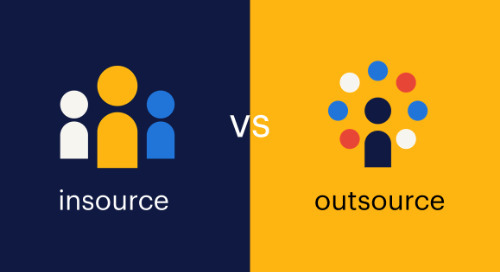 That’s the sentiment driving the shift from the traditional workforce to a more flexible model that leverages freelancers and independent contractors. 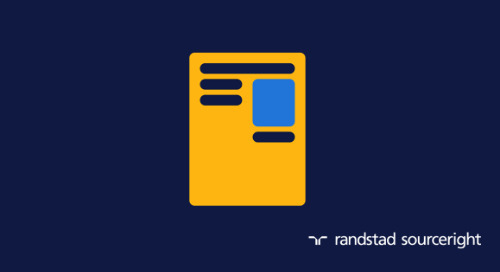 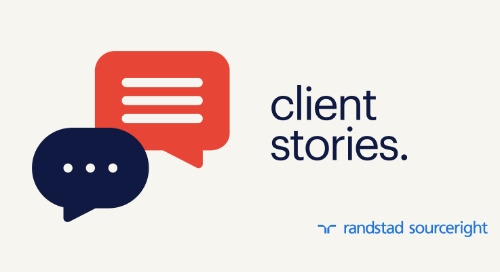 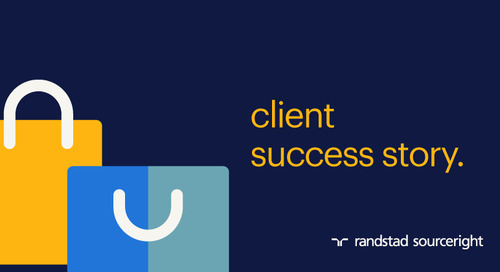 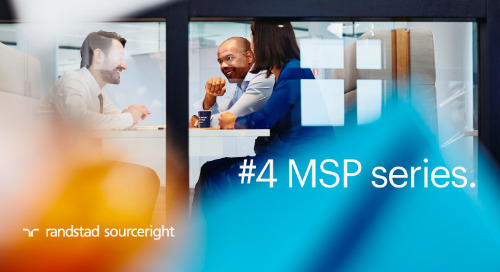 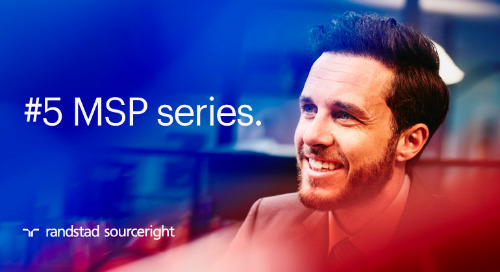 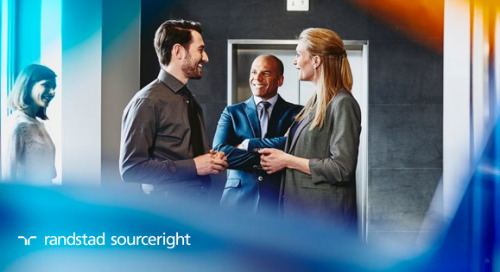 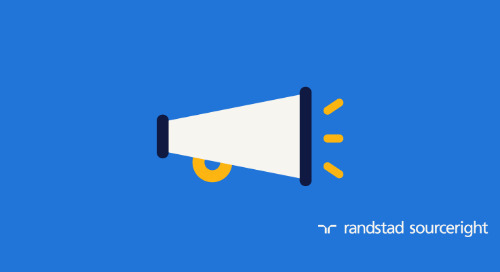 Randstad Sourceright’s 2017 Talent Trends research indicates that more than 60% of companies plan to replace approximately 30% of permanent staff positions with freelancers or independent contractors. 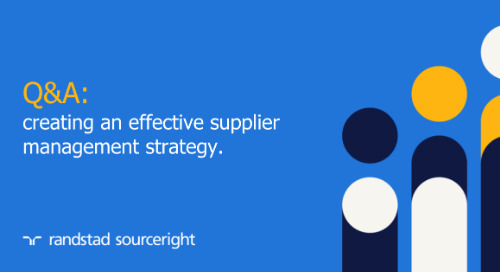 Nearly 40% also believe that an integrated hiring strategy will help them manage skills gaps in key talent areas. 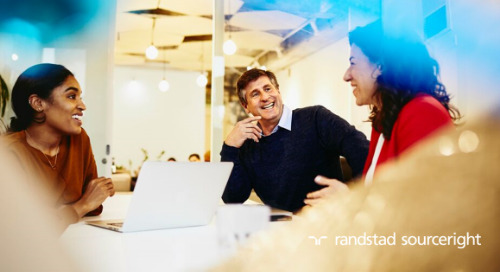 See the full article online now, and be sure to download Talent Trends Quarterly | Q4 2017: accelerating business agility with an integrated talent model for the latest insights on talent scarcity, recruiting challenges and today’s changing workforce. 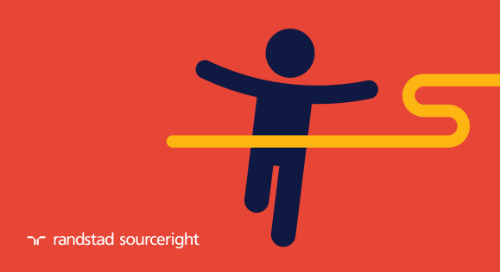 SIA: employers expect more full-time positions will convert to contingent roles. 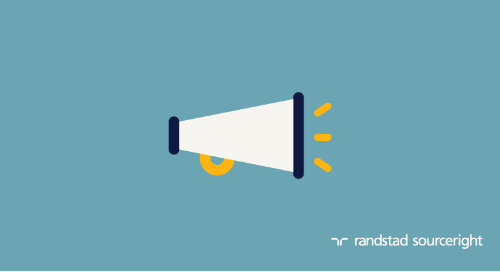 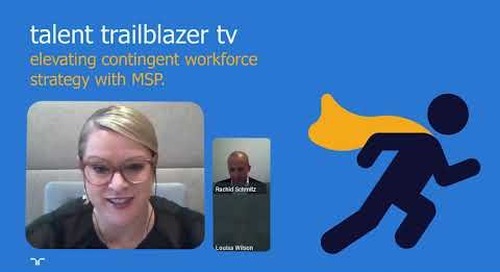 Randstad Sourceright Talent Trends survey finds employers expect more full-time roles will become contingent.